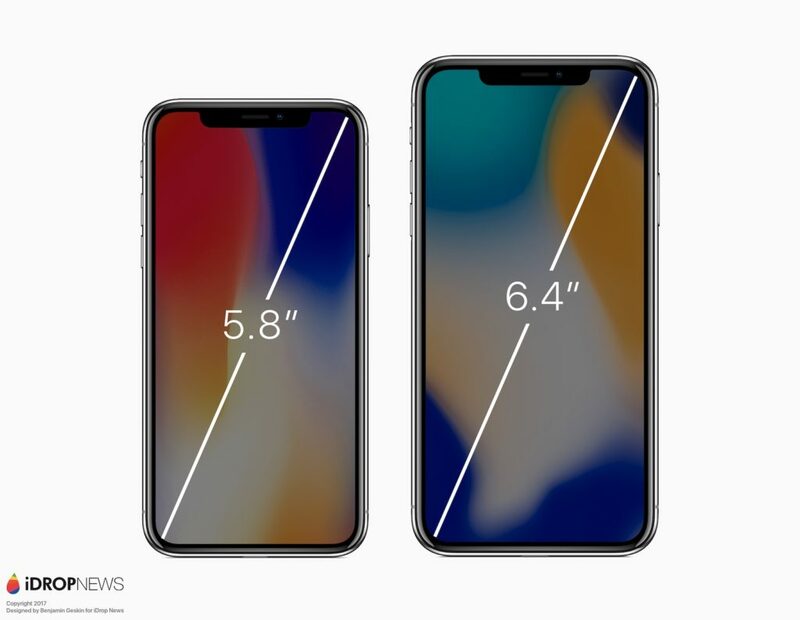 iPhone X Plus, the bigger version Apple’s flagship phone, might become reality. While there isn’t a hint of any official report directly from Apple, a series of credible rumors started late last year. Even a very respected KGI analyst Ming-Chi Kuo chimed in, confirming Apple’s next move. 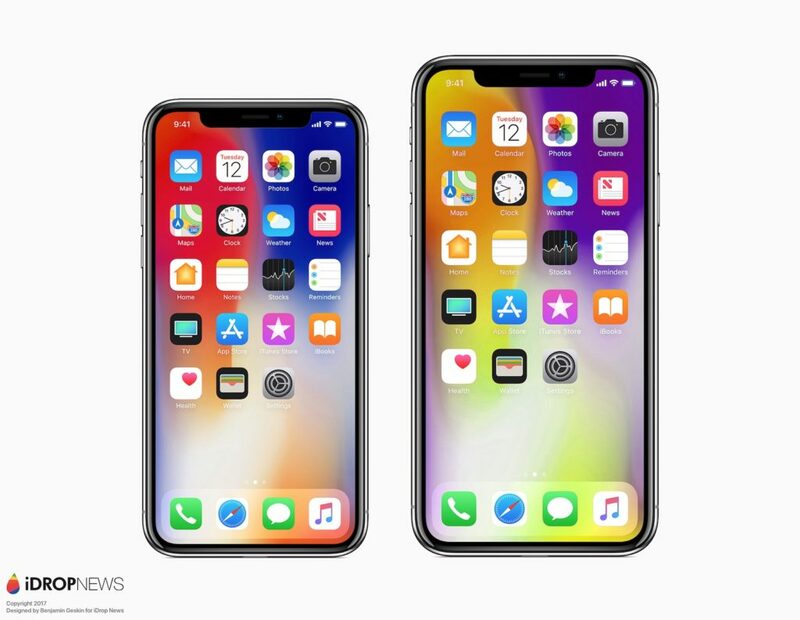 Based on feedback from users of Reddit, Twitter, and other social platforms; it appears that Apple would give a solid incentive to convert the plus size iPhone users to the more expensive version. The market for bigger phones, sometimes called phablets, has become significant since Apple had introduced the iPhone 6 Plus version in September 2014, as a response to Samsung’s Galaxy Note models. iDrop News published their version of what this future venture of Apple might look like. We’re fond of these images and can only hope that iPhone X Plus arrives soon. iDrop’s reputation and accuracy is one of the best in the rumor arena, notably when they predicted and visualized almost perfect version of iPhone X running iOS 11 in June 2017, three months prior to the official release. 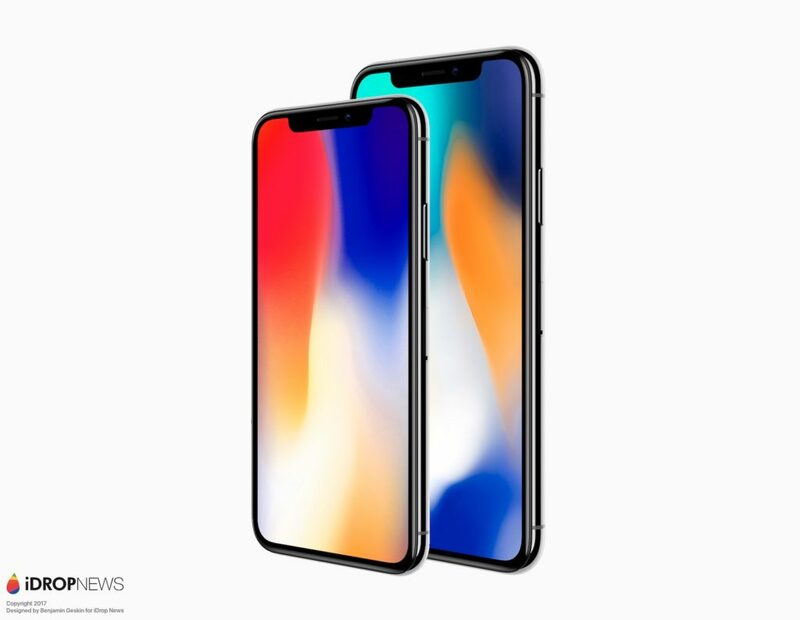 iPhone X Plus’ release date, which is also speculative, should happen during the regularly scheduled spring Apple keynote around mid March. 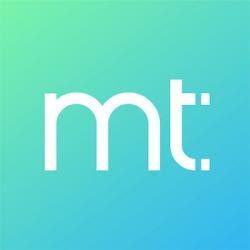 At MacTrast, we doubt Apple will introduce a new iPhone this spring. A couple of reasons makes us believe that Apple is slowing down the rate of release cycles – specifically for new form factors. Tim Cook recentely stated that Apple will focusing on perfecting their existing products rather than pushing forward with brand new products. Whether this holds true in the future, or it is to lower analyst and consumer expectations, we’ll have to wait and see. Finally we want to remind you that Apple didn’t introduce any new iPhone during the spring keynote last year (2017). If Apple keeps the pricing pattern consistent with the past, iPhone X Plus would be $100 more expensive than the current iPhone X. This would bring the 64GB version to $1099, and the 256GB version to $1249. 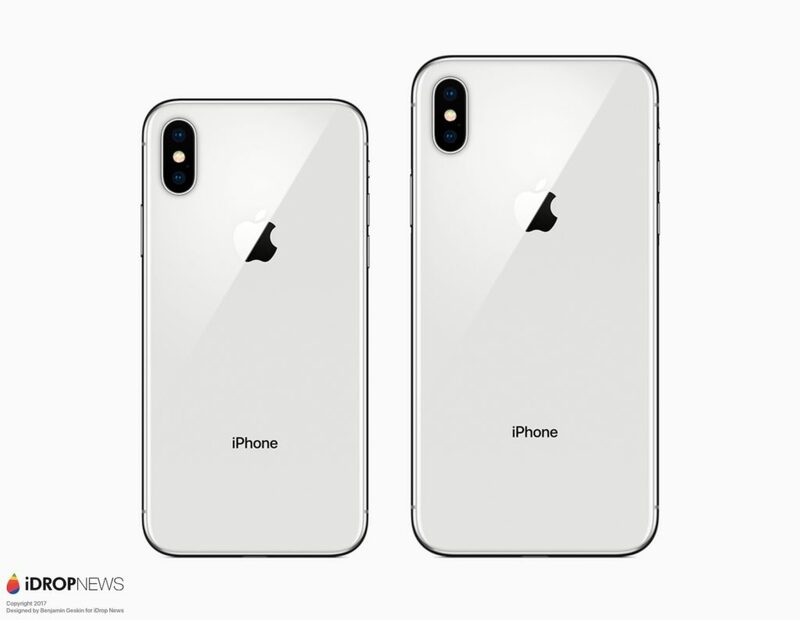 Scroll down to see all renders and tell us in the comments if you’d prefer iPhone X Plus over the current iPhone X, given the changes above.